Sufjan (pronounced soof-yan) is a multi-instrumentalist singer/songwriter with a variety of musical tastes ranging from folk to electronic to conceptual. 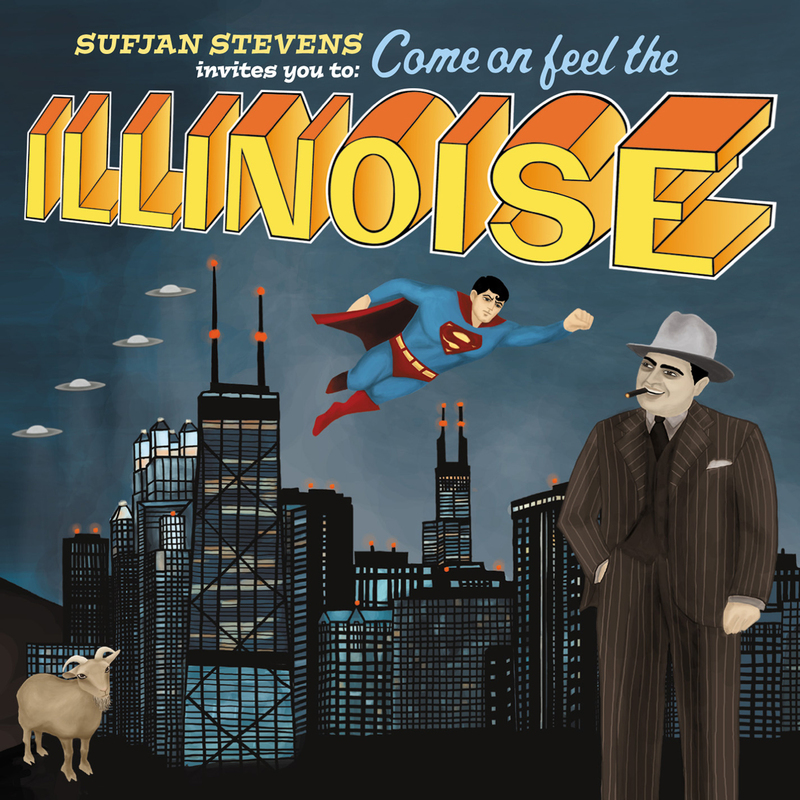 But what is most appealing about Sufjan is the way that his arrangements compliment his lyrics. His unique musical arrangements are second to none in my book. Sufjan knows when to be expansive with his sound or subtle with his words, adding a small fill here and there or deftly using backup vocals to make a good song great. Discovering his genius has led me to his more conceptual side and broadened my own musical tastes. Update: Stevens has just released a new EP All Delighted People. Eight tracks, one hour(!) A new full-length album called The Age of ADZ is slated for release in October 2010. He is on tour from mid-October to mid-November 2010.